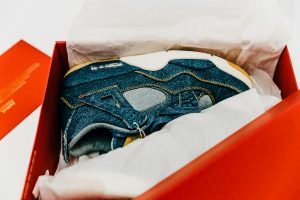 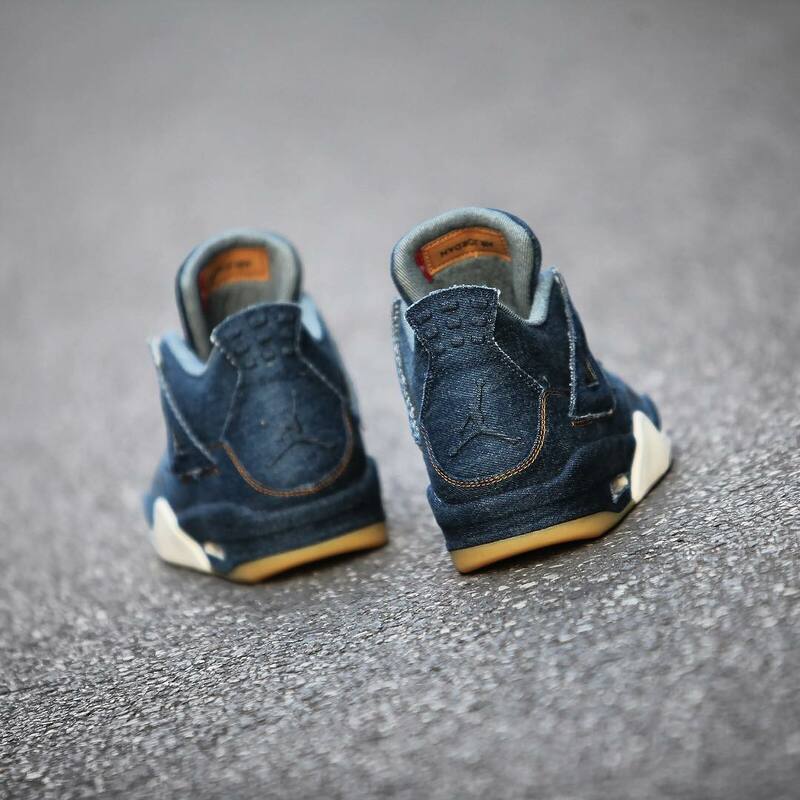 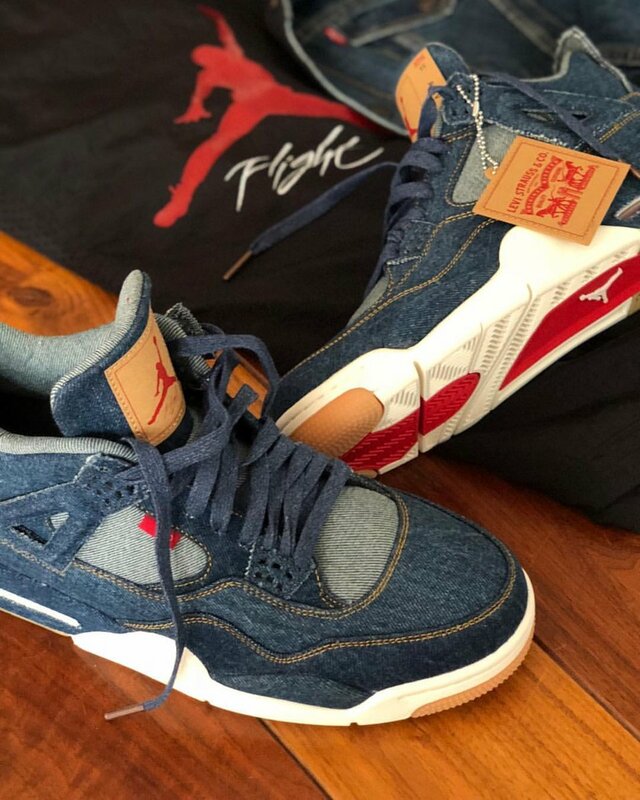 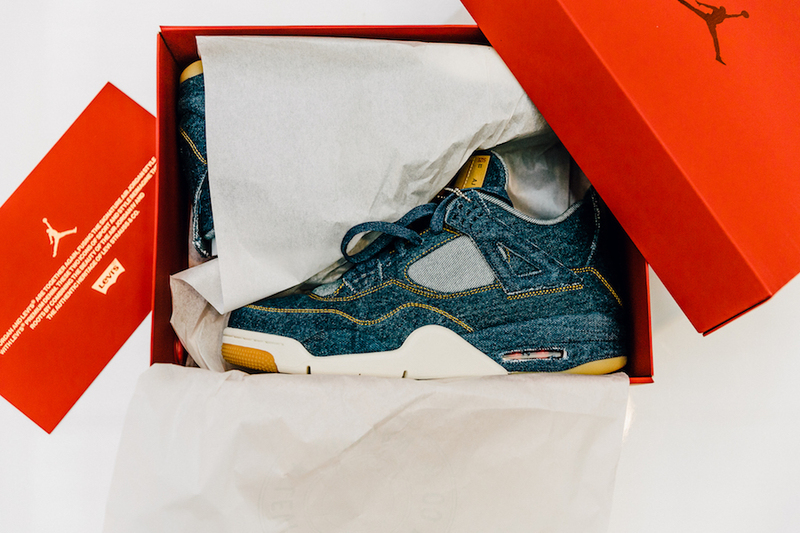 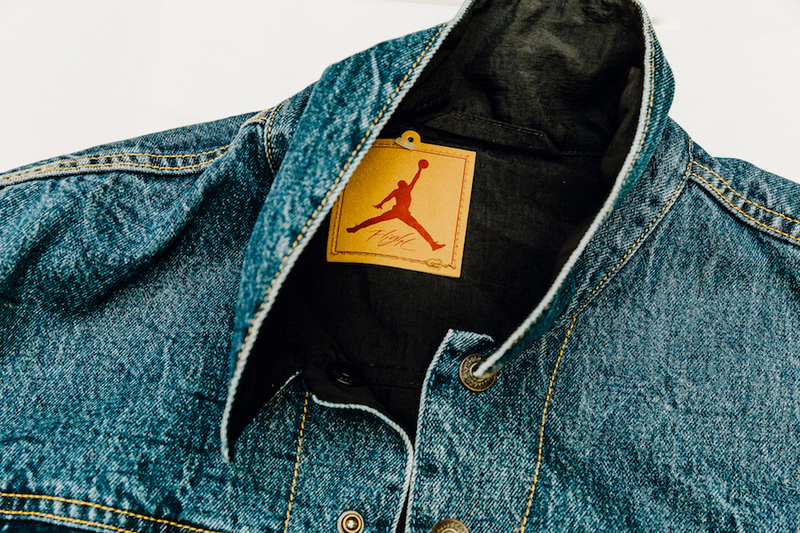 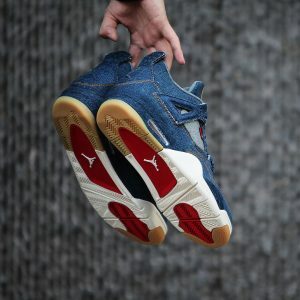 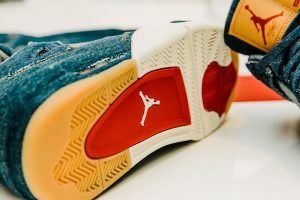 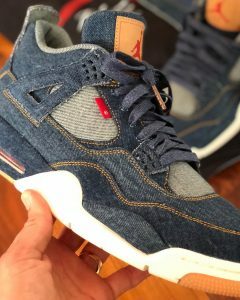 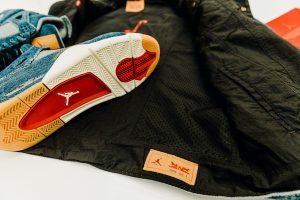 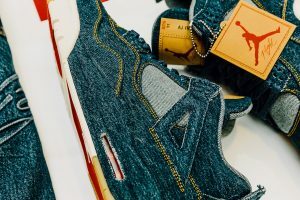 Today pro skater Eric Koston took to the gram to give us a the best look yet at the ‘Denim’ Levi’s x Air Jordan 4; that will make up part of the Levi’s x Air Jordan 4 Collection. 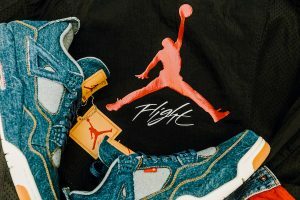 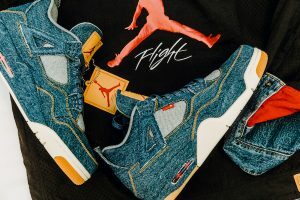 The trio pack celebrates the 10th Anniversary of the Levi’s x Air Jordan 1 collaboration that debuted way back in 2008. 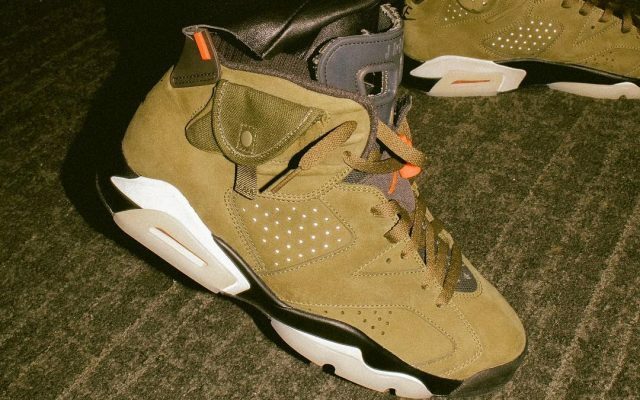 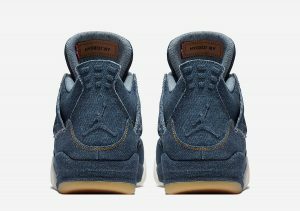 The “Denim” – originally unveiled by Travis Scott, will be joined by the yet-to-be-seen “Black” and “White” version. 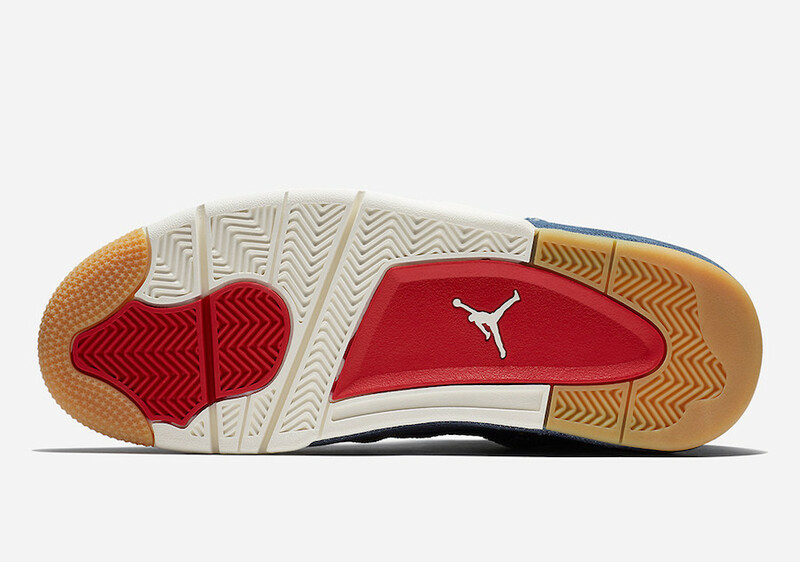 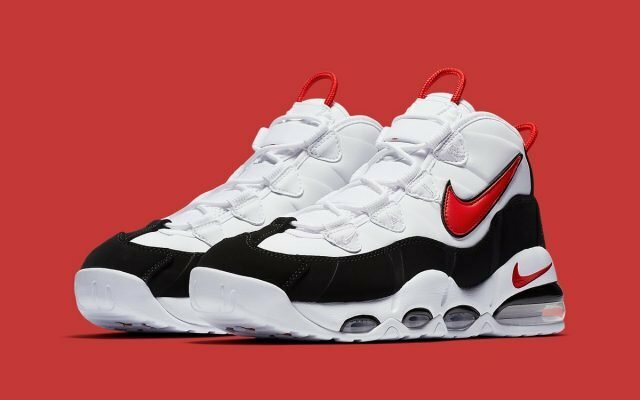 Stay Locked into the House of Heat for more info on both these and the other two releases. 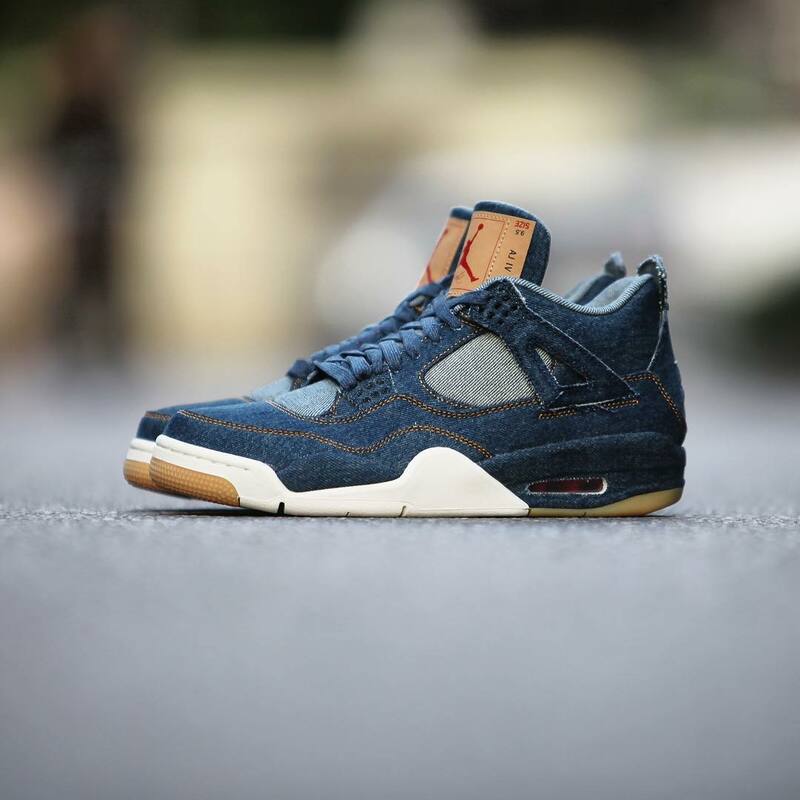 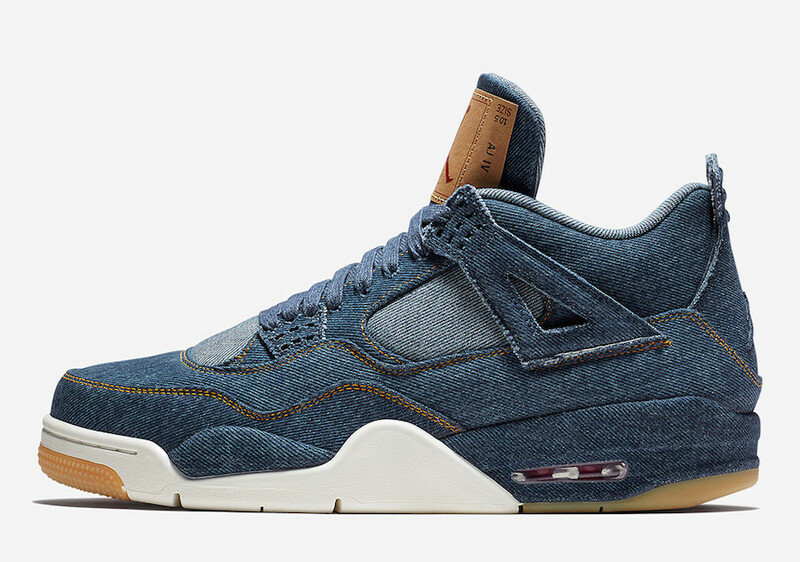 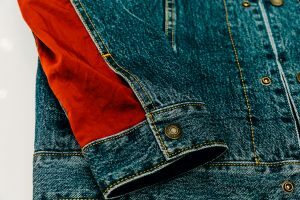 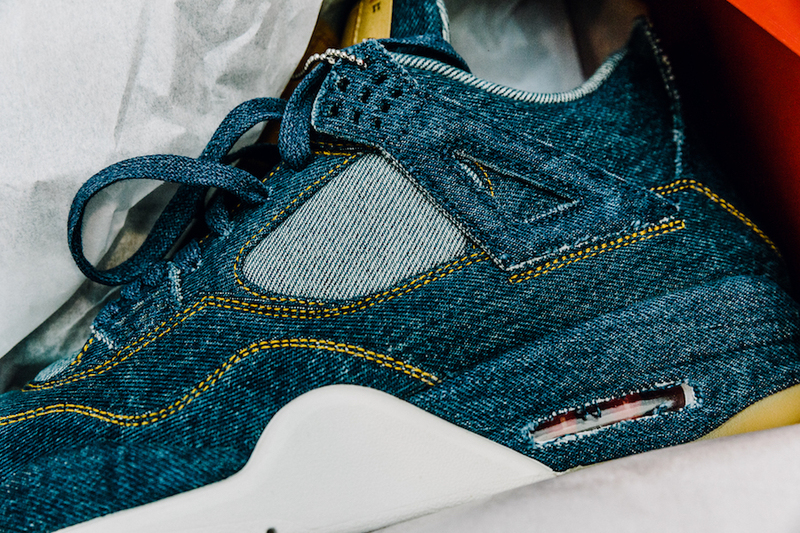 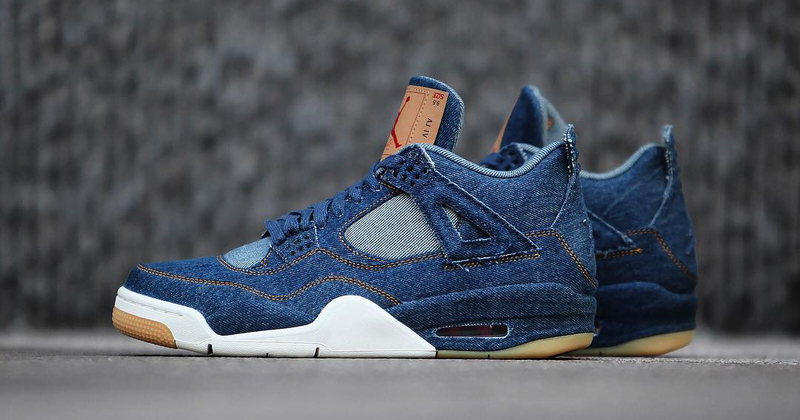 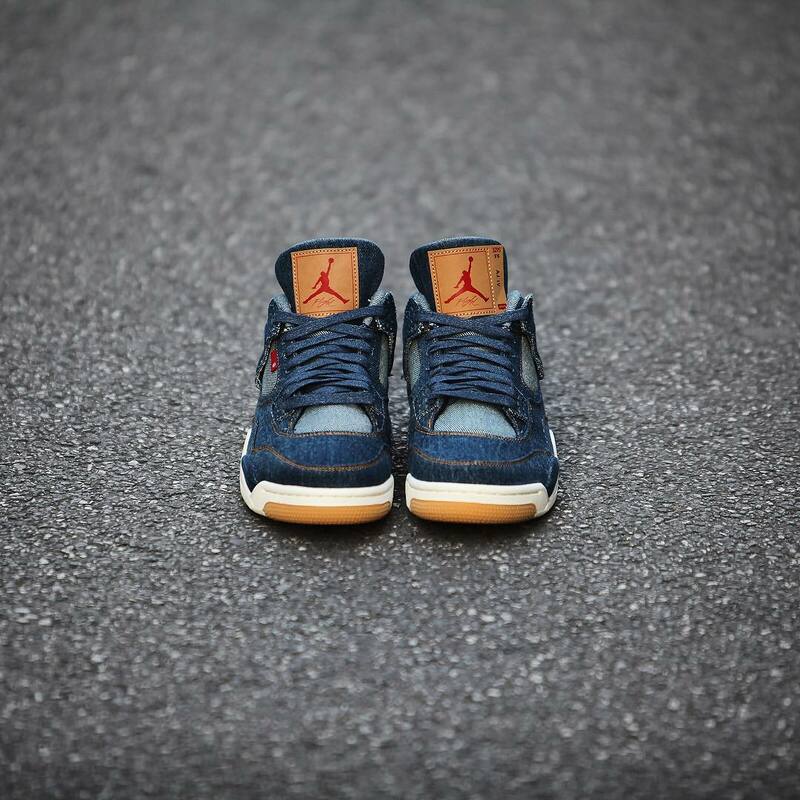 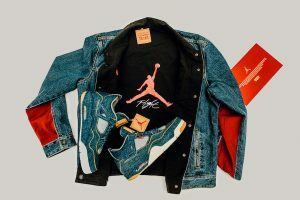 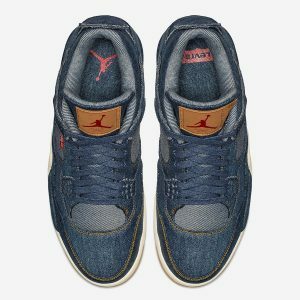 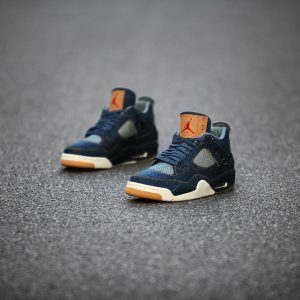 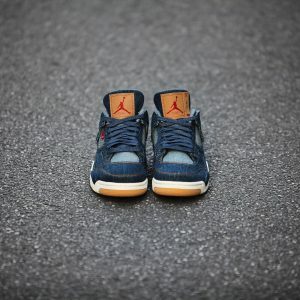 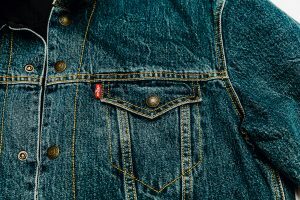 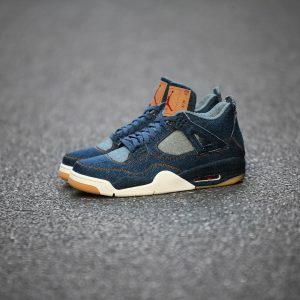 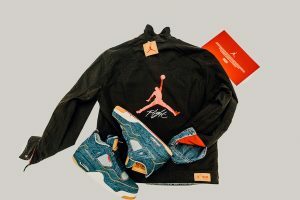 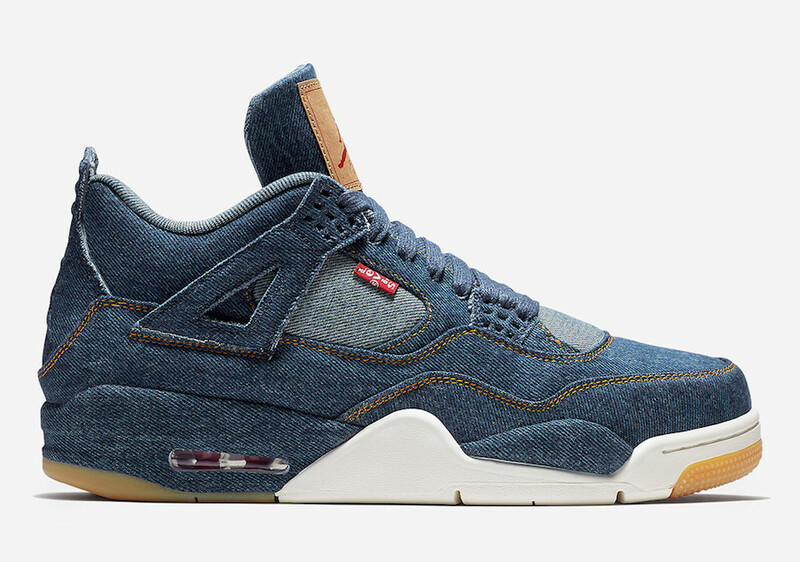 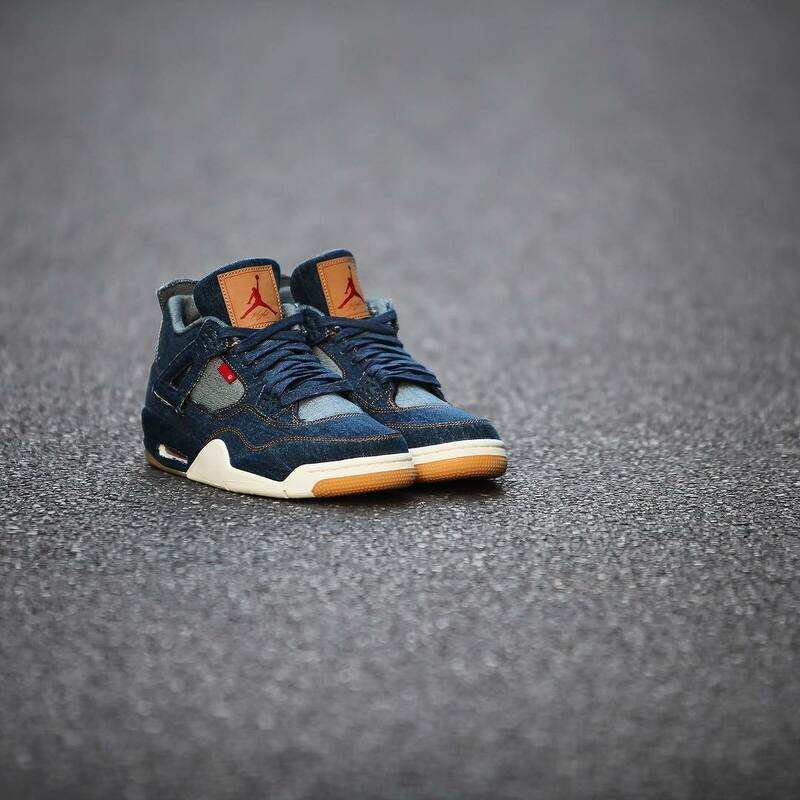 The Levi’s x Air Jordan 4 Collection will release on January 17th 2018, at Tier 0 accounts only, which means they’ll be ultra-limited. 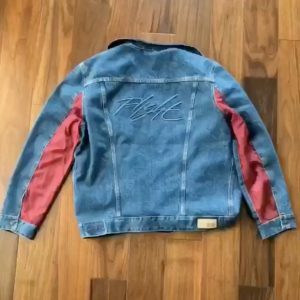 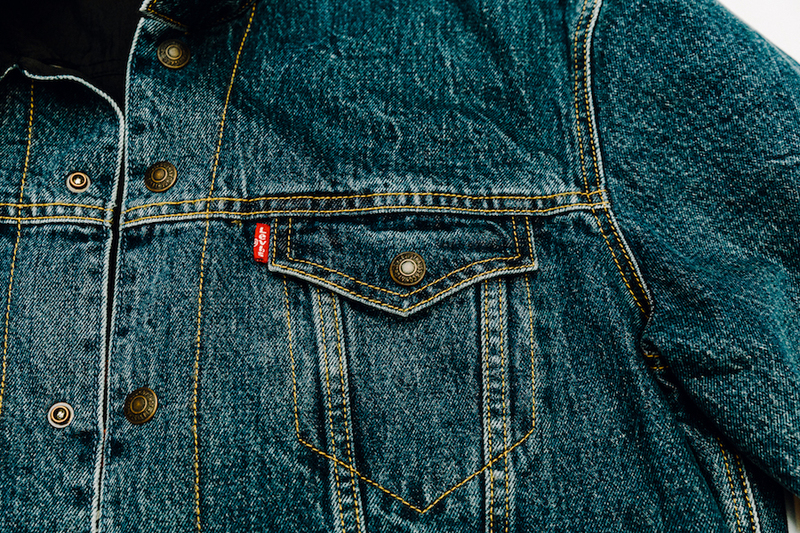 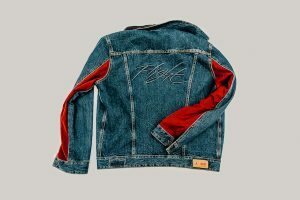 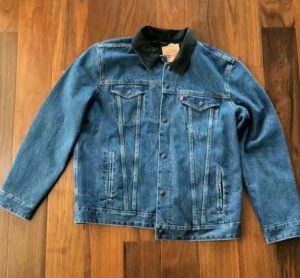 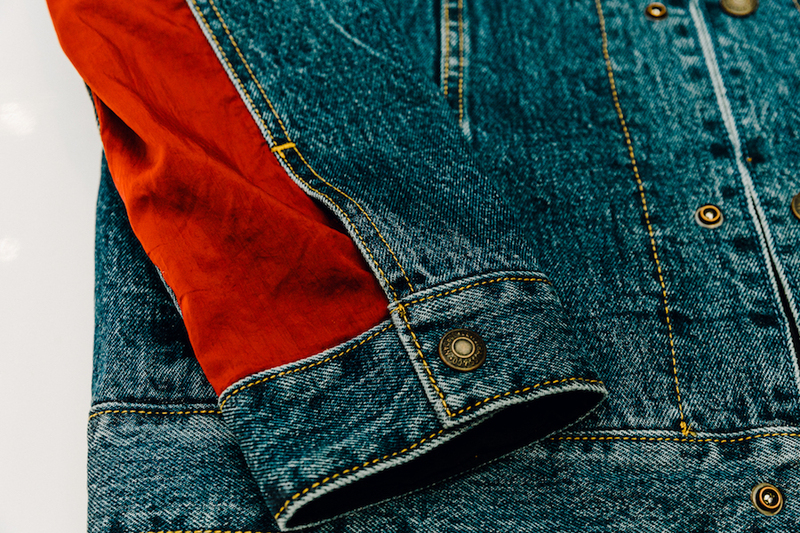 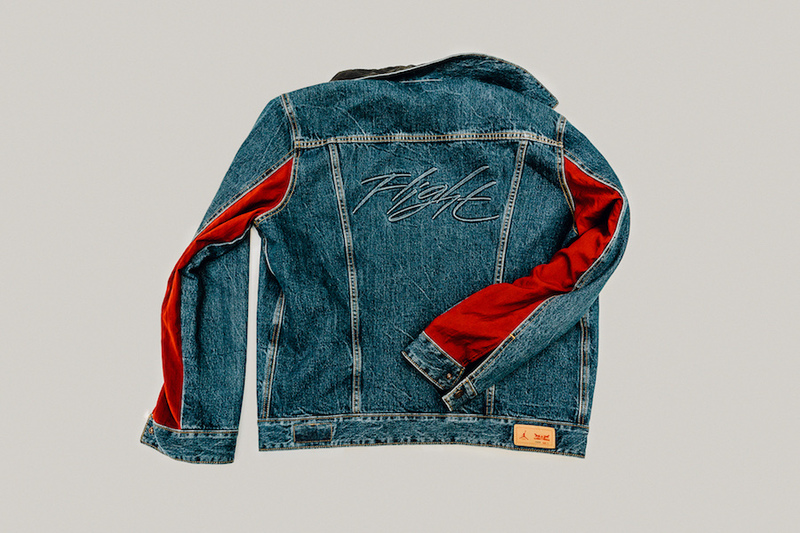 A reversible trucker jacket will come with the release. 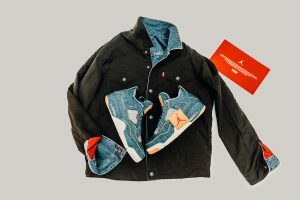 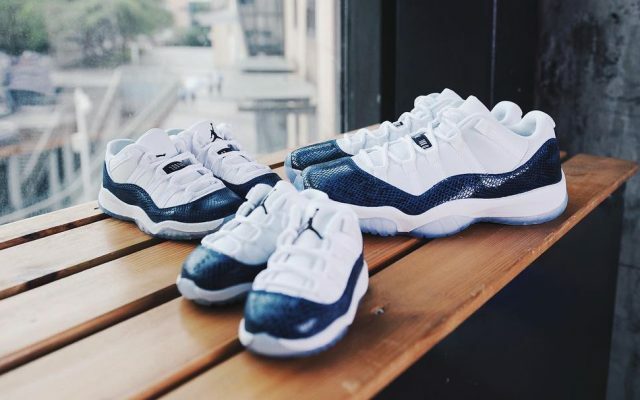 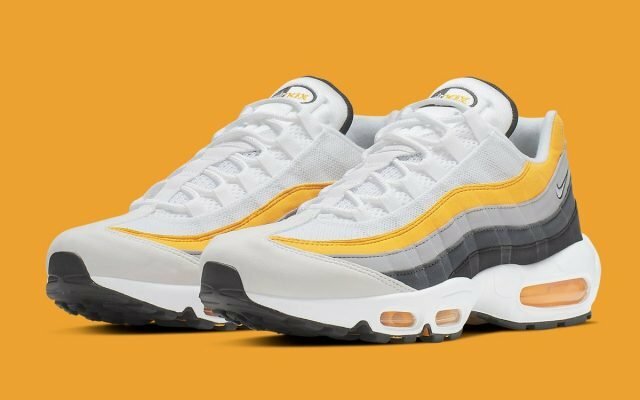 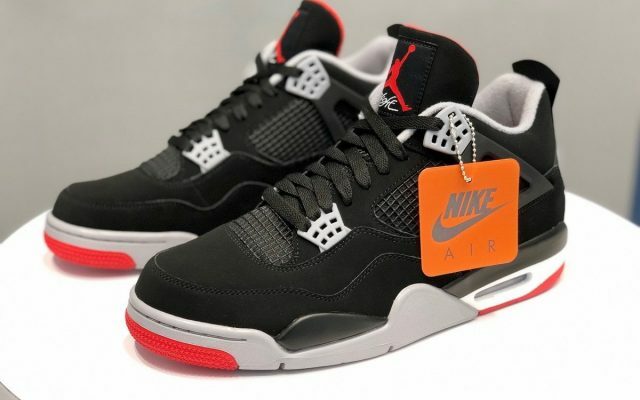 retail price tag is set at $220 USD adults sizes and $200 USD for grade school.